Brealey will take over from Sebastian Alvarez (Unilever), who has served as chairman of BAMA for more than two years and will step down this summer. Previously chair of the commercial and planning committee, and vice chairman of BAMA, Brealey’s focus will remain on delivering BAMA’s 2020 strategy and working with members and partners of the association, as well as strengthening relationships with sister bodies overseas to create a sustainable aerosol industry. With more than 14 years’ experience at Summit Packaging Systems and previously a director of the BAMA board, James Smith will assume the role of vice chairman. 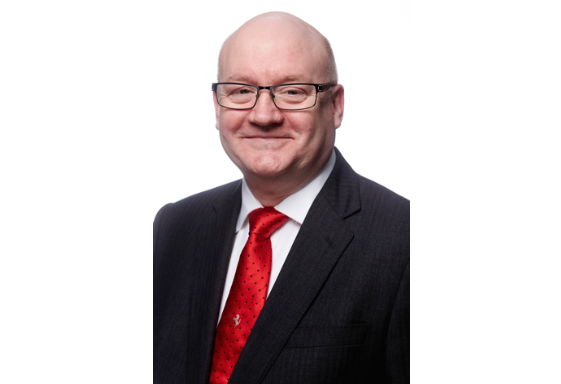 Patrick Heskins, BAMA chief executive, said: “As the new chairman, Tony brings four decades of experience in the aerosol sector to the position and will play a pivotal role in shaping the future of BAMA and the aerosol industry during what is set to be a challenging period.